Felicity Harley is a fellow Bequian author who has been featured previously on Reading Recommendations here and on my main blog, here and here. I had the great privilege to offer to beta-read and polish-edit this manuscript for Felicity, and am very pleased now to announce the publication of her new novel on a very important subject that should be of interest – and concern – to everyone! While the remaining inhabitants of Earth are forced to design new underground habitats in order to survive a harsh, overheated world, Captain Rachel Chen, takes the worldship Persephone to Proxima Centauri, hoping this new star system will provide a refuge for the survivors of the human race. “Your science, both current and future, is sound and far-reaching. You tap into so many levels of what’s going on, and what can possibly go on (travel beyond our planet). I really like the “voice” throughout the book, regardless of which scenario you’ve dropped the reader into. All are equally engaging and the character development is even and (almost) clinically objective. I think this will really (also) appeal to a sci-fi audience, which is awesome and very “in line” with today’s readers. “Additionally, I have to admit that I was haunted by your descriptions of the plutocracy and their reckless disregard for the vast majority of living things on Earth. What OTHER possible explanation can there even BE than yours (that they consider everyone but themselves to be “takers”)? Your descriptions of the political elite align perfectly with real-time scenes playing out across America right now. “The mix and “balance” of gloom and despair vs. incredible scientific achievements removed what might have become an almost claustrophobic effect. Example: The US population goes from 318 million to 10 million VS Rachel’s living, breathing personal space on Persephone which made me think of the vividness and aching beauty of the forests in the movie, “Avatar.” Very hard to achieve this effect. “After I finished the book, I again visited your website for The Burning Years. As I scrolled down to the pictures at the bottom, seeing them for the first time, it was SO NEAT. I advise anyone who reads the book to do the same thing. To read an excerpt of the novel, please click here and scroll down. The author of The Zoo That Never Was and Voyage of the Stella has produced another winning nature adventure. 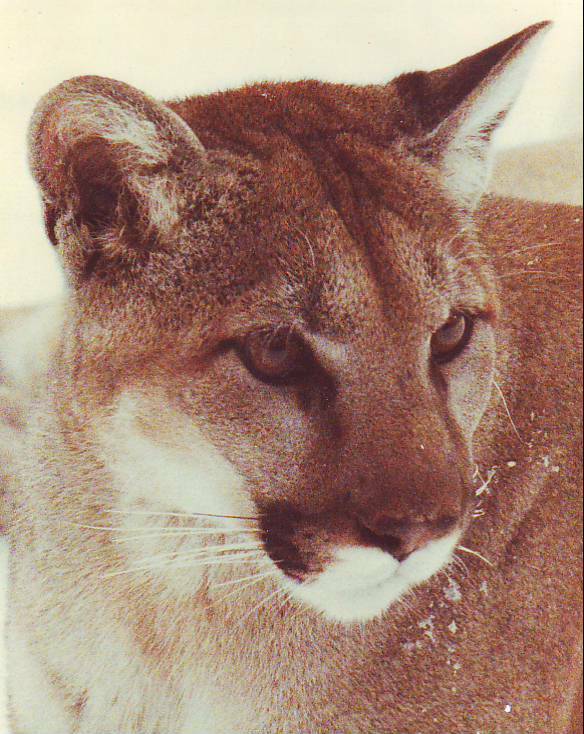 Lawrence decides to study the elusive mountain lion in its native habitat and spends ten months alone in the Selkirk Mountains. 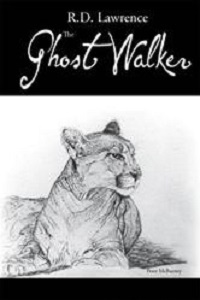 This is his story of survival, but also the story of the relationship that develops as he tracks a single puma to learn its habits. Sometimes he is the one being stalked, but eventually the animals come to know and trust him. Born in Spain, educated at Cambridge University, R.D. 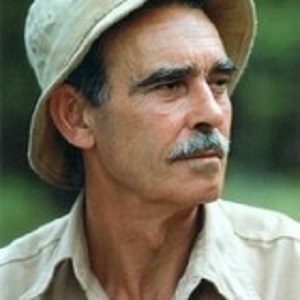 Lawrence was a field biologist, naturalist, and journalist, whose work took him to four continents. He explored Canada from coast to coast to coast and championed environmental causes for more than 40 years. He was the author of thirty internationally published books, an inveterate adventurer and a superb storyteller. 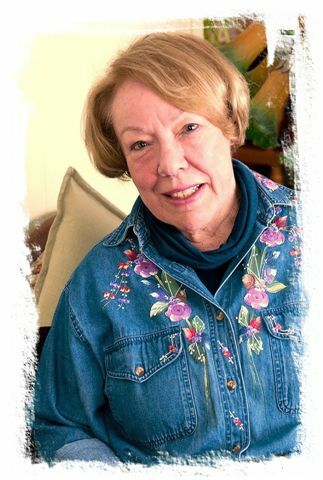 Sharon Lawrence is a retired educator, painter, textile artist, speaker and writer. She and her late husband established a private sanctuary in the Haliburton Highlands, Ontario, Canada where they raised and released injured and orphaned wildlife. Sharon is currently working on her memoirs as well as a book of short stories about the unique animals at the sanctuary. Secret Go The Wolves by R.D. Lawrence will be available in eBbook format soon.